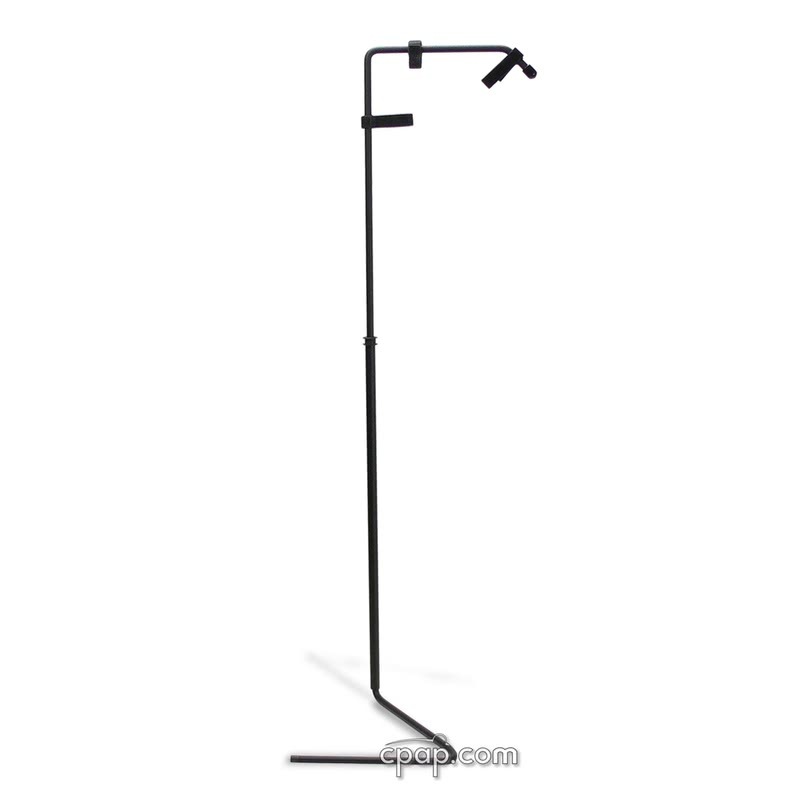 " I have been using the heavier one at home and this is great for traveling. 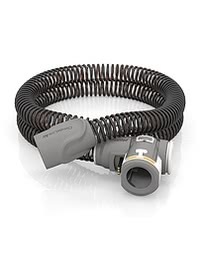 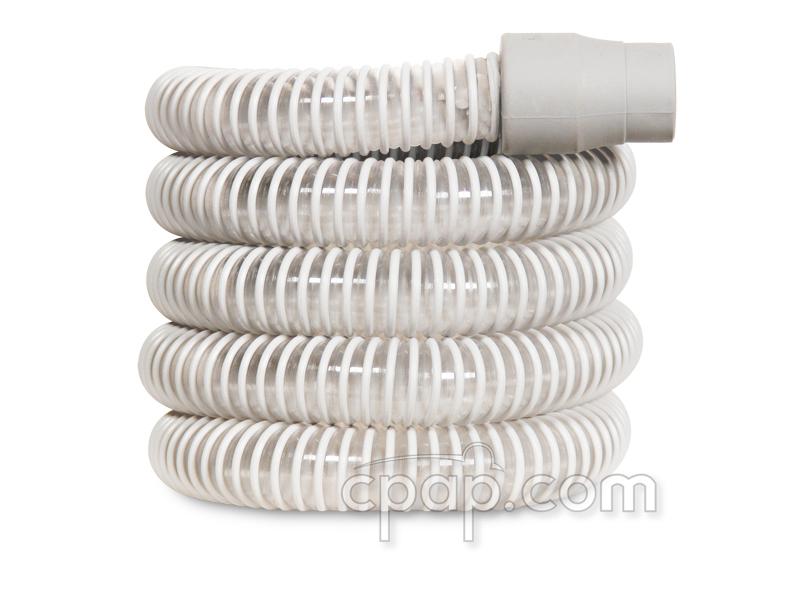 Light but sturdy "
The Travel HoseBuddy Tangle Free CPAP Hose Suspension System from HoseBuddy Systems LLC fits between the mattress and box spring to lift the CPAP hose over the user as they sleep. 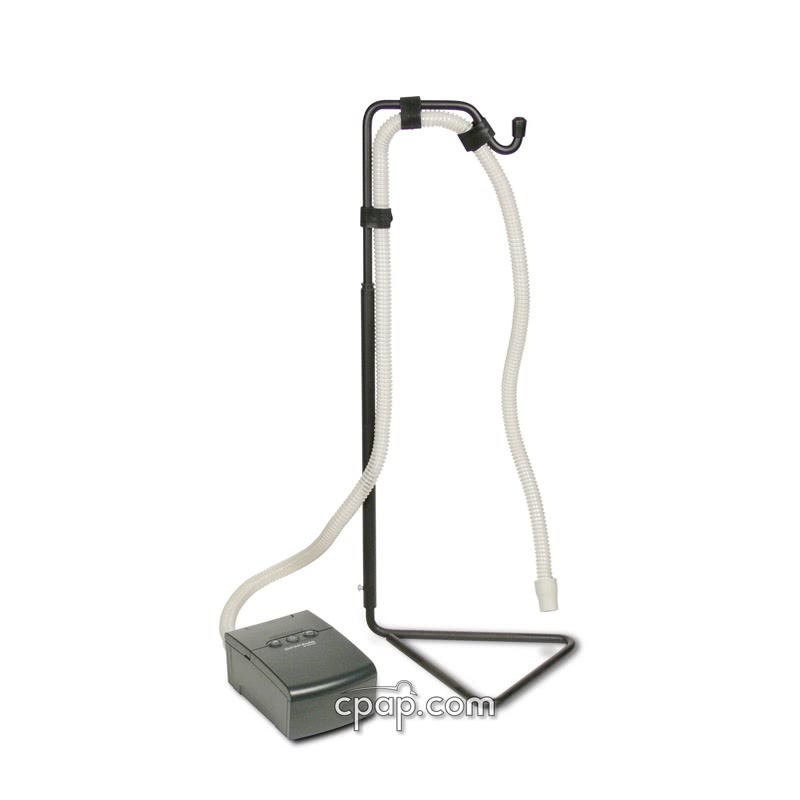 Based on the original HoseBuddy design, the travel version is lightweight at 1.6 lbs, and comes with its own travel case. 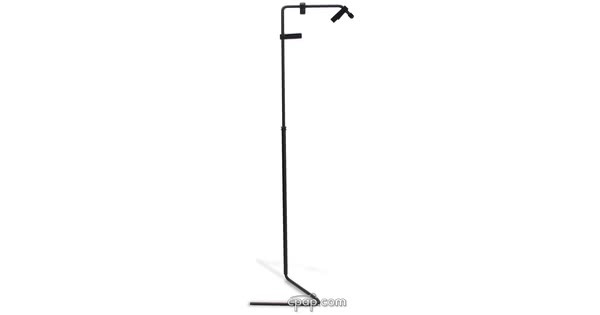 Unpack the three-piece kit and assemble in seconds. 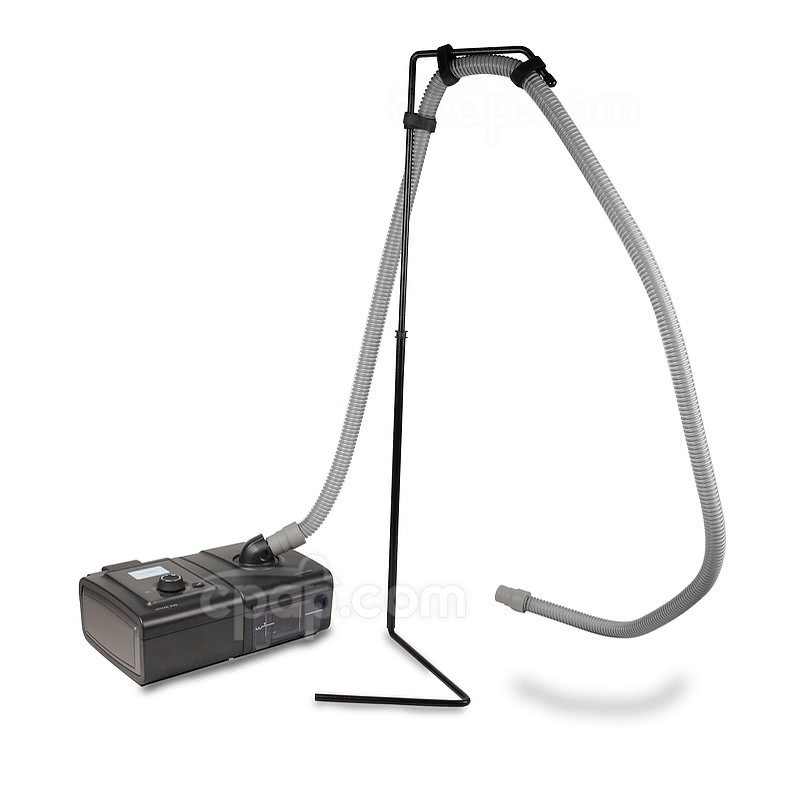 The Travel HoseBuddy is constructed from thinner metal, adjusts to 30 inches, weighs 1.6lbs, and comes with Travel Case. 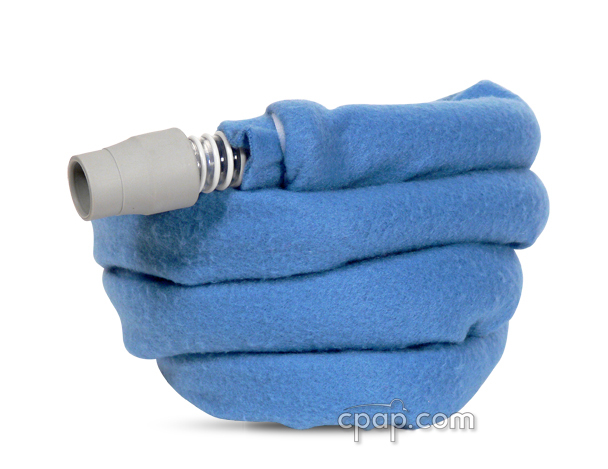 The Original HoseBuddy weighs 4.5lbs, raises to 37 inches and does not come with a Travel Case. 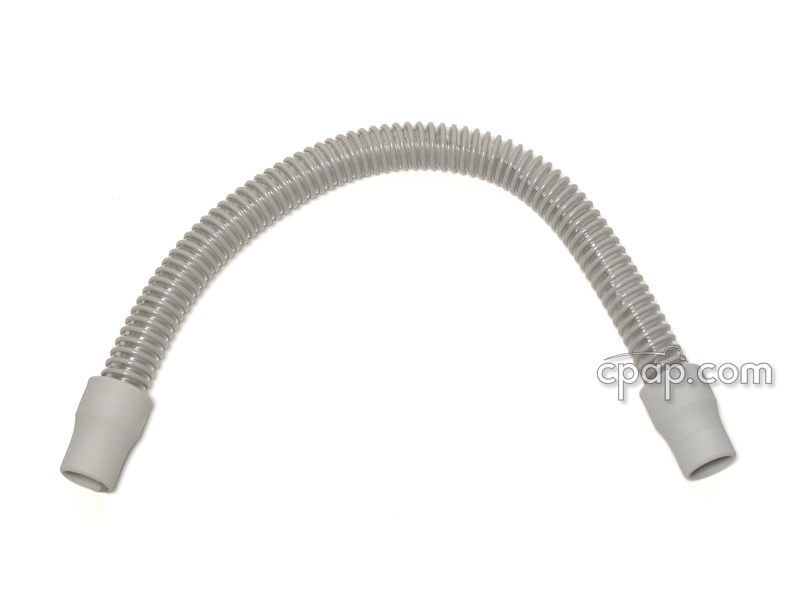 The Original HoseBuddy also has a hook to hang your mask and the Travel HoseBuddy does not. 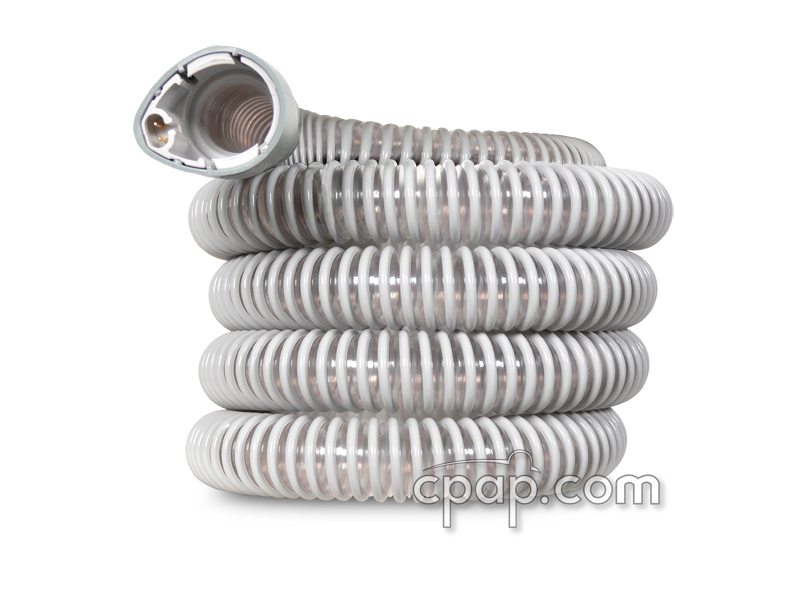 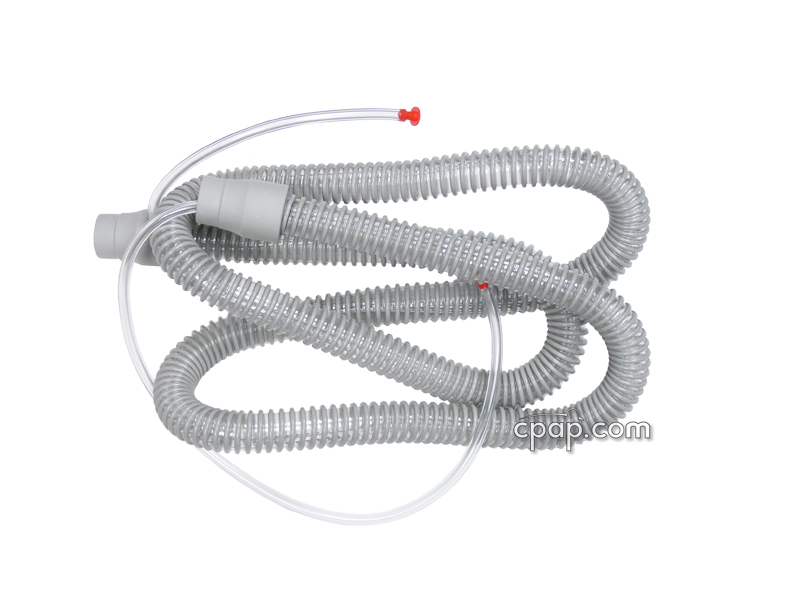 The Travel HoseBuddy CPAP Hose Holder can also be used with oxygen units.